iRobot Roomba i7 - Is this the ultimate robot vacuum for pet hair? The new Roomba i7 has taken the industry by storm with its revolutionary self-emptying bin system. It is best suited for busy homes, especially if several heavy shedding pets are around. Apart from this, it features an intelligent floor mapping system for efficiency and entire level coverage. Well, these two features give the i7 the edge over 980 which is the best iRobot vacuum so far. However, there are still a few things we don’t like about the i7. For this and more about this new Roomba, keep it right here. Roomba i7 vs. i7+: What’s the difference? If you’ve looked around, you must have realized that there are two models; Roomba i7 (7150 )and i7+ (7155). The Roomba i7 is the base model, and the only thing it lacks is the iRobot Clean Base unit. You get the rest of the features save for this crucial accessory. 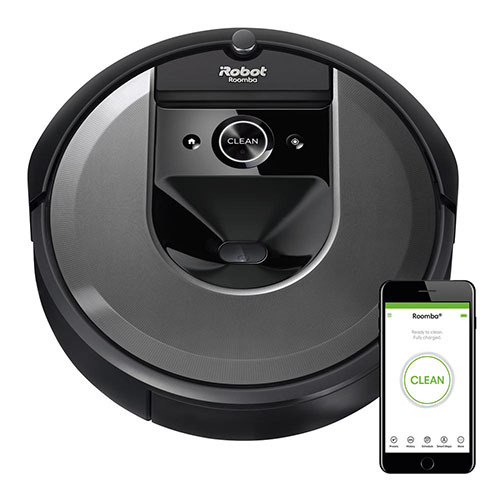 As for the iRobot i7+, you get the basic iRobot i7 with the Clean Base included. Otherwise, all the other features are standard. The iRobot i7 is cheaper for obvious reasons (no Clean Base) and retails at around $700. On the other hand, the package that tags along with the Clean Base unit as iRobot i7+ has a suggested retail price of $949 which is just in the same range as iRobot 980. Also read: New Roomba i7+ vs Roomba 980 – Who is the best of the best? Now that we know the fundamentals let’s see what iRobot Roomba i7 and i7+ have to offer. The main highlight of the i7 series is the self-emptying bin mechanism. Indeed, having to empty the bin now and then was a hassle. Also, it came along with many inconveniences especially when the robot vacuum stalls because of a full bin. 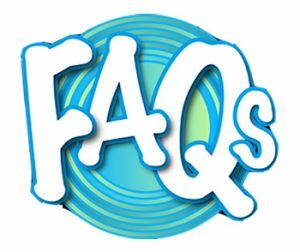 So, what’s Clean Base and how does it work? The Clean Base is an accessory quite similar to the charging base in terms of the footprint, but this one is taller. When the bin is full, the Room i7 docks, this time to have the dirt evacuated from the bin to the Clean Base. The vacuum has a port through which the dirt is suctioned into the Clean Base. It still maintains a 0.3L bin, but the Clean Base is large enough to hold up to 30 bags of dirt. 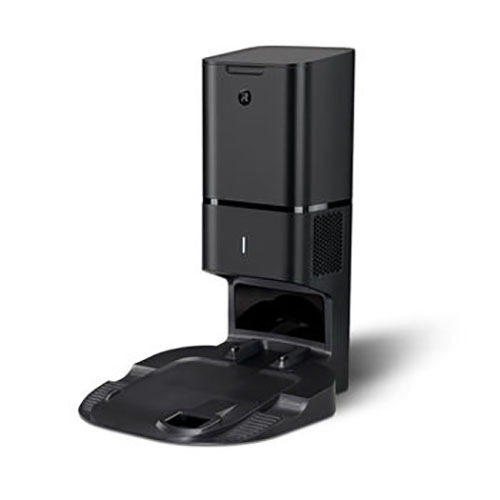 As earlier stated, the Clean Base unit is what sets apart iRobot 7150 (i7) from iRobot 7550 (i7+). While the i7+ may be expensive, it is great value for money. The fact that you may go up to a month without worrying about a full bin makes the unit worth every penny. 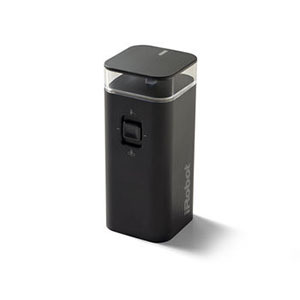 The i7 may be a real catch, but worse is when you decide to buy the Clean Base; you’re left with the useless charging base that came with the iRobot 7150. When it comes to cleaning performance, much of the features are intact. 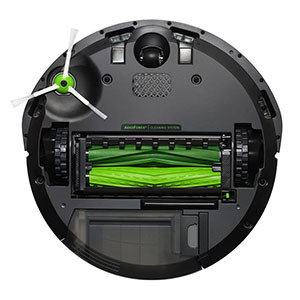 Roomba i7 uses the same 3-stage AeroForce cleaning system, but the motor and brush are different making them worthy talking points. The Roomba i7 is best for bare floors, low pile carpets, and medium pile. It is also ideal for pet hair. Please note this vacuum lacks Carpet Boost mode, so the iRobot 980 is still superior especially on carpets. It comes with a single speed 2nd Generation motor that delivers around 900pa. This motor is not inside the dustbin like in the previous model. If you want a high pile carpet cleaner, you should consider Roomba 980 which has the more powerful two-speed 3rd Generation motor. iRobot has claimed that the i7 delivers 10* more suction power. Well, there is no extra power produced. What the company has improved on is a tight vacuum seal in the design to prevent suction loss. The brush is just a dual multi surface brush system with anti-tangle technology. But this time, one of the dual brushes has extended fletches that improve dirt pick up. The filters are still high-efficiency HEPA filters. 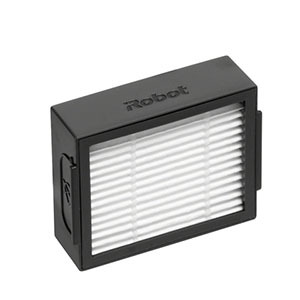 They capture 99% of allergens, but they filter down up to 10 microns only. We tested this robot vacuum on different surfaces by using different household dirt; cereals, sugar, flour, and some pet hair. Here are the observations we made. On the hardwood floor and bare floors, the Roomba i7 had no trouble picking up the dirt. Nothing was left behind, including the tiniest floor particles that often leave patches. Next, we tested it on a low pile carpet, and the results were impressive. The robot vacuum sucked up every bit of dirt; from the large cereals to the tiny flour particles. We also did some tests on low carpets, and here, the Roomba started showing signs of weakness. It managed to collect all the large dirt particles. However, we could still find sugar and floor and some few strands of hair that had attached themselves on the carpet. The i7 and i7+ all come with the new iAdapt 3.0 navigation system. It is similar to iAdapt 2.0 in that they all combine data from the sensors and camera for accurate localization. The i7 will work in high traffic rooms without knocking down or hitting obstacles. Also noticeably, it cleans faster than the typical iRobot vacuums because it can map out the entire floor in a better fashion. But the icing on the cake is the new intelligent floor scanning and mapping system. To match Neato’s FloorPlanner, iRobot comes with Imprint Smart Mapping. This is an upgrade that enables the robot vacuum to recognize your kitchen, bedroom or living room. That way, you can have more control over the areas your robot vacuum cleans in each session. You will agree with me that cleaning every inch if the floor of your house is not a clever idea. For example, the kitchen needs frequent cleaning than the guests’ bedroom because it is always busy. 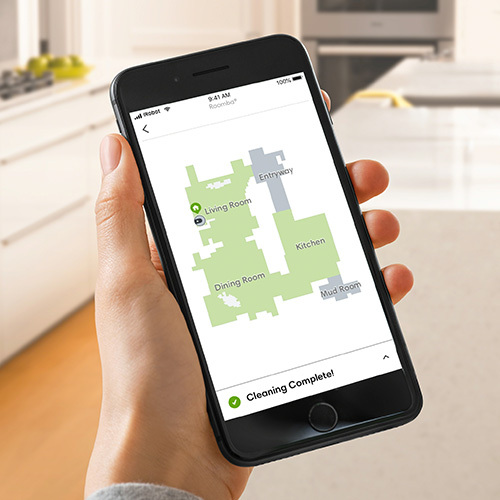 With Imprint Smart Mapping, you can tell the cleaner where to vacuum and where to skip in every session on the Smartphone App. Additionally, you can use Clean Maps to see where the robot vacuum cleaned and where it didn’t. The maneuverability is still the same. This robot vacuum features a ⅝ in (1.6 cm climbing height and is complemented by off-road wheels. 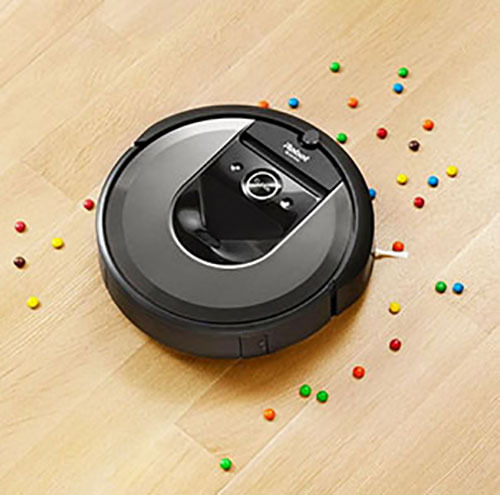 However, it is the self-adjusting cleaning head that does the magic: whether it is on bare floors or carpets, the Roomba i7’s cleaning head is always in the right contact with the surface. This vacuum also works with Virtual Walls but comes with only one node included. As the latest iRobot vacuum, we expected it to feature a more powerful battery than the predecessor; Roomba 980. The i7 features a smaller 1800mAh lithium-ion battery that lasts for around 75 minutes and takes 2-3 hours to fully recharge. We also wished it could have a quick charge feature that allows the robot vacuum to get just enough juice to finish the job instead of waiting for the entire 3 hours to fully recharge before embarking on cleaning. The good thing is that it resumes cleaning after recharging so at no time will you come to a halfway cleaned house. The i7 comes with the normal charging base, but the i7+ has its charging base integrated into the Clean Base unit. You can use either option to recharge the robot vacuum. Just like all other new iRobot vacuums, the 7150 and 7155 come with 2.4GHz Wi-Fi. Homeowners can operate the vacuum cleaner remotely or even pair it up with Alexa or Google Assistant, among other smart home integration. The Roomba can still be programmed to clean at specific times for the entire week. Is Roomba i7 good for pet hair? The iRobot i7 7150 and i7+ 7550 are both great for pet hair. They come with the dual multi surface brushes with anti-tangle technology, so even the long dog hair is not a problem. Perhaps the best feature is the Imprint Smart Mapping meaning you can specifically clean the areas where pets groom themselves from instead of the entire house. Is Roomba i7 better than Roomba 980? Well, iRobot i7 is not ultimately the best Roomba because of the self-emptying bin and Imprint Smart Mapping. There are a few things it, for example, the longer runtime like iRobot 980 and most importantly, Carpet Boost mode. If you want a deep carpet cleaner, pick the 980, but if you want the convenience of self-emptying bin, the i7 is the best. Clean Base technology is the industry’s first, and in the next few years, we expect other brands to follow suit. But for now, hats off for the California based company for coming up with the iRobot Clean Base. Apart from this, the i7’s new Imprint Smart Mapping also offers more control over your house. 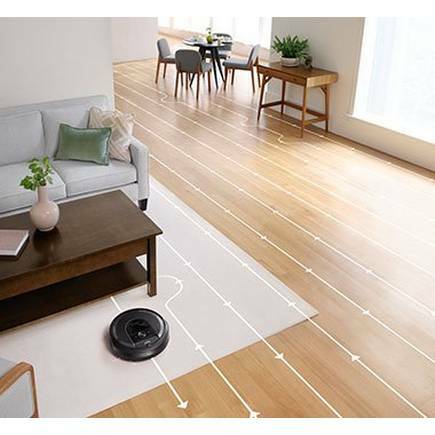 The i7 may not be the best iRobot vacuum so far, but it is undoubtedly a great vacuum that will surely give the Roomba 980 a run for its money.